other systems in its environment. selection, retention and development of staff. 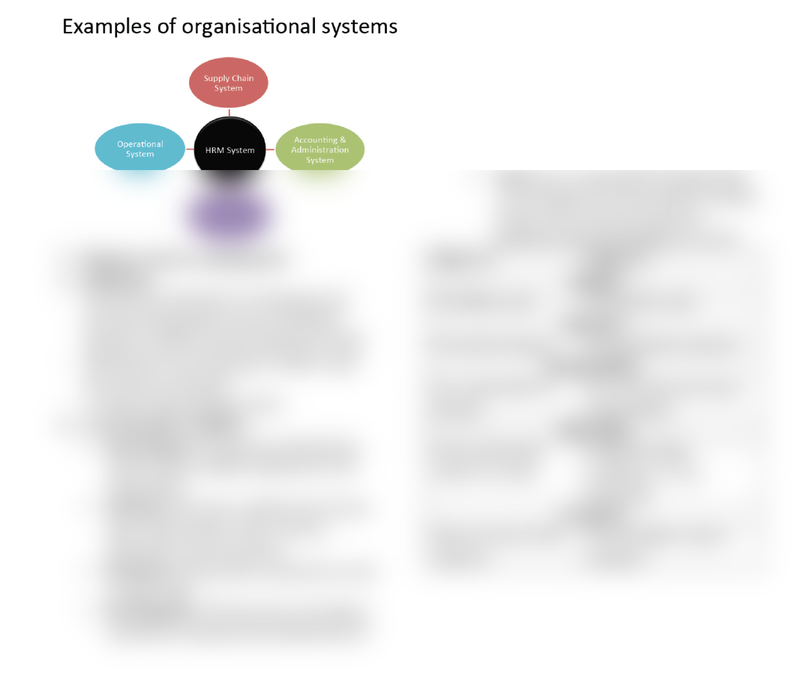 - A central organizational system. selected for a given position. and requiring control and coordination. fulfilment and meaningfulness at work.